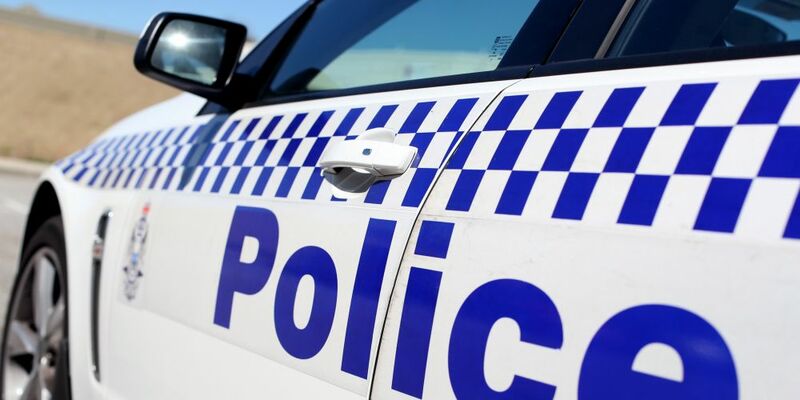 MANDURAH Detectives have charged a man in relation to an incident in Meadow Springs on Thursday, March 28, during which a man was threatened with a firearm. Sometime between 2am and 2.30am the 28-year-old male victim was sitting in his vehicle, which was parked at the corner of St Pierre Loop and Newbridge Street, when he was approached by a group of people who had arrived in a vehicle. One of the men from the group entered the victim’s vehicle and it will be alleged he threatened the victim with a firearm, before striking him with the firearm (not fired). The victim sustained serious facial injuries including a fractured eye socket and an injury to his nose. The offender stole several items from the victim and exited the vehicle. He was last seen driving off with the group he had arrived with. Gosnells Police attended a house in Sherlock Close, Gosnells to execute a search warrant and found a vehicle of interest to the Meadow Springs incident parked outside, with a man sitting inside it. The man was arrested and police searched the vehicle. Police claim they found items of interest to the investigation into the Meadow Springs incident. The arrested man was taken to Royal Perth Hospital with a pre-existing injury, which was consistent with a gunshot wound. The wound is not related to this incident and appeared to be several weeks old. Mandurah detectives charged a 26-year-old man with aggravated armed robbery, assault occasioning bodily harm and gains benefit by fraud. He was refused bail and is due to appear in the Perth Magistrates Court today, March 31. The investigation into the other people involved is ongoing.